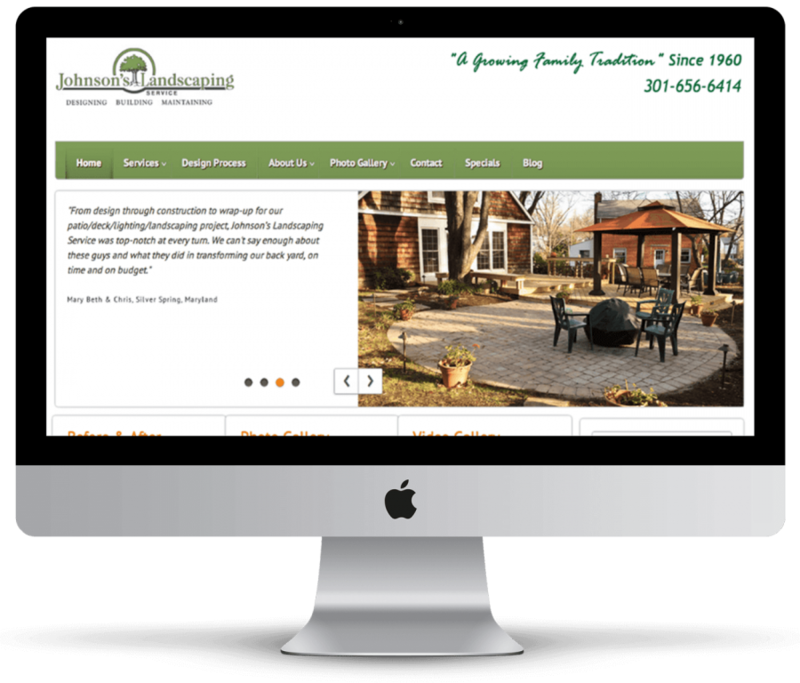 Over 20 years ago, we began creating effective magazine and direct mail advertising for Johnson’s Landscaping. 10 years ago, we successfully increased their leads and reduced their cost per lead by transitioning them to the internet. Today, our newly-redesigned website has more than doubled their digital leads. This year we launched their new Best Seller website attracting so many prospects and converting so many into leads that it shattered their lead generation record … twice. 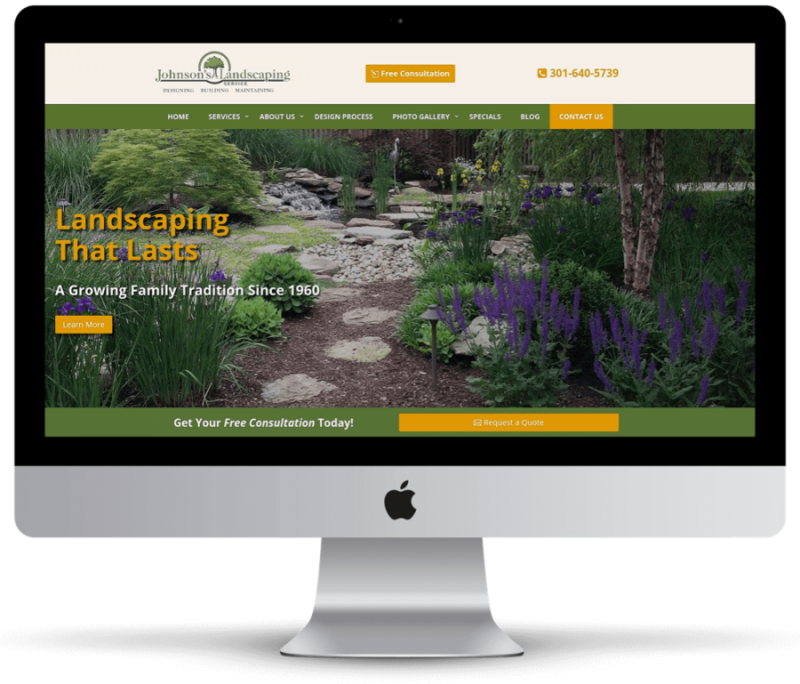 Saunders Landscape Supply had been a longtime client. Nothing lasts forever, and they left for greener pastures that turned out to be not so green. They returned in Fall ‘16 with crashing lead generation. We immediately discovered the problem, the cure and went right to work. We boosted their undeservingly sagging Google review rating and SEO to return lead generation to normal in the next quarter (Q-1,’17) and greatly increased their bottom-line a year later. 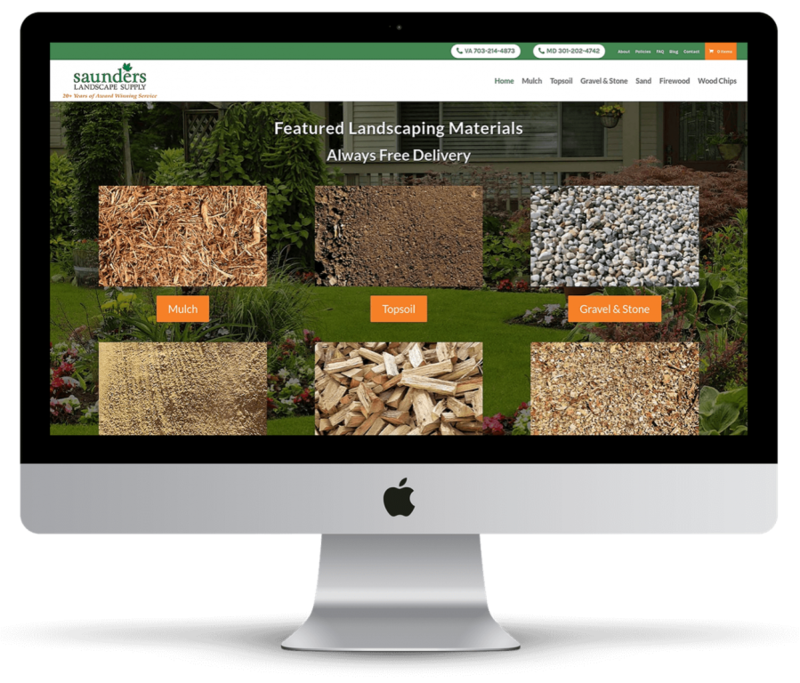 We converted the Saunders website into our new Best Seller design and re-engineered their e-commerce platform into a selling machine. 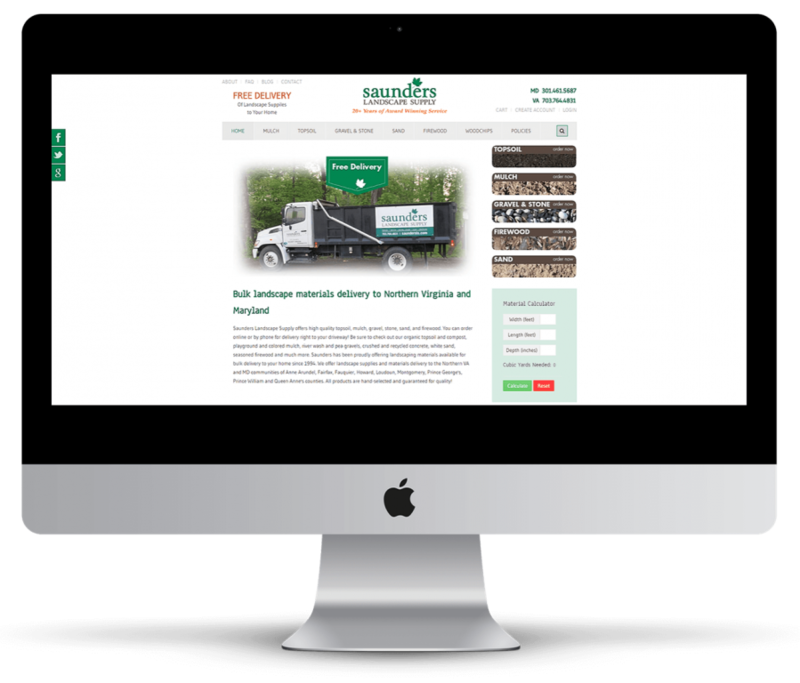 Our continued management of their Google organic searches combined with their new website to drive up e-commerce, saving them time and money. 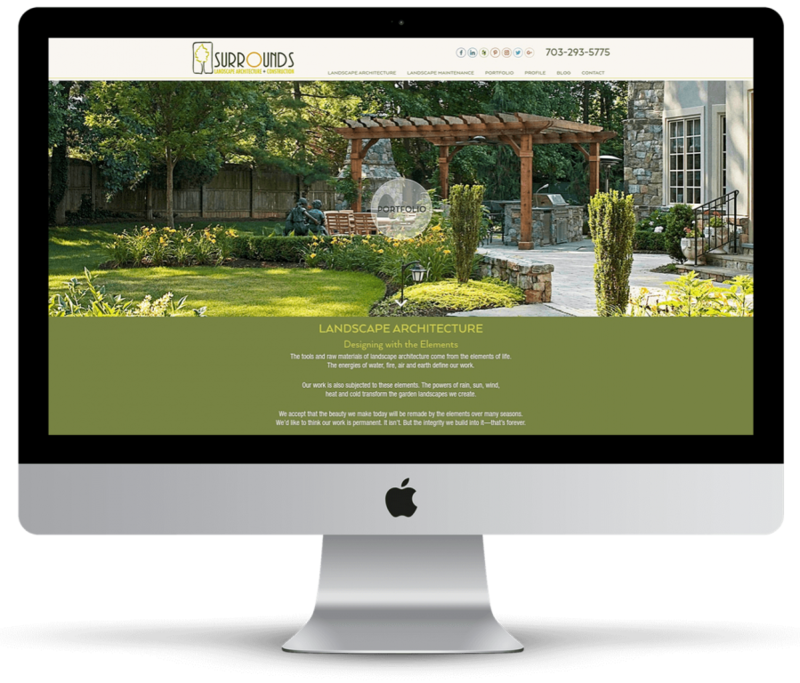 Surrounds Landscape Architecture + Construction was a new client. We Increased their Google organic rankings by 2,217 positions and Google local rankings by 714 positions greatly boosting their Google organic search traffic and their business. 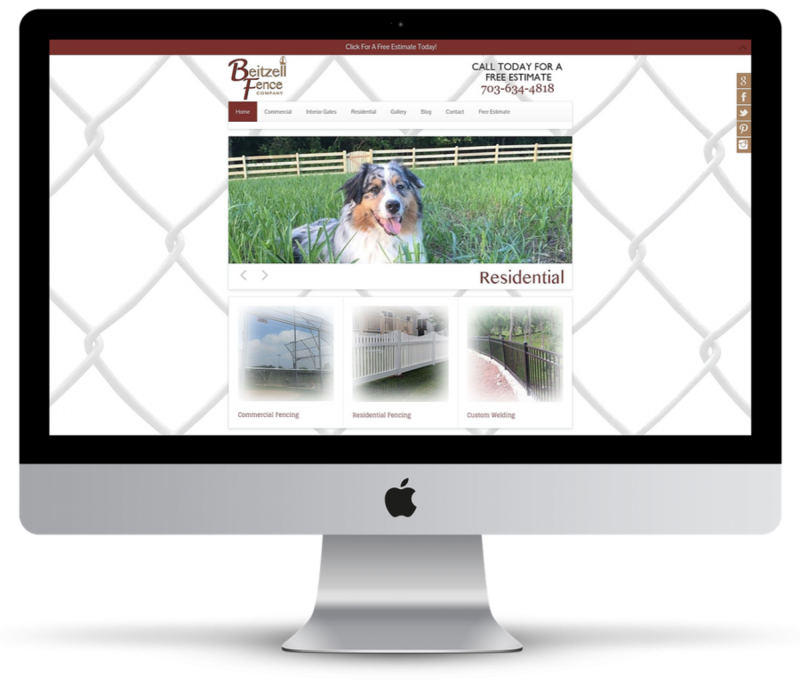 Over 20 years ago we began creating effective magazine and direct mail advertising for Beitzell Fence. In 10 years, we successfully increased their leads and reduced their cost per lead by transitioning them to the internet. 20 years later, we are still increasing results by pursuing conversions first and eliminating inefficient lead sources.